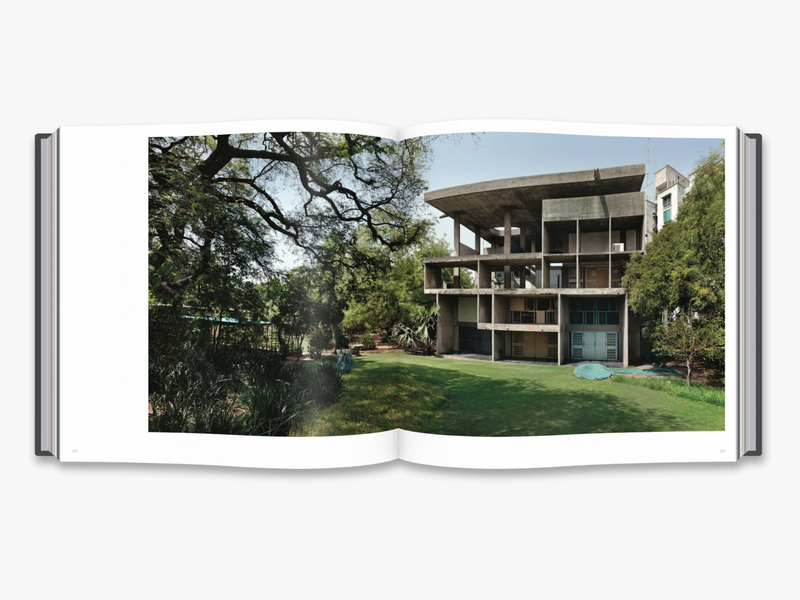 Widely acknowledged as the most influential architect of the 20th century, Le Corbusier and his works have been extensively researched. As thoroughly documented as his works are, however, they have never been exhaustively photographically surveyed until now. 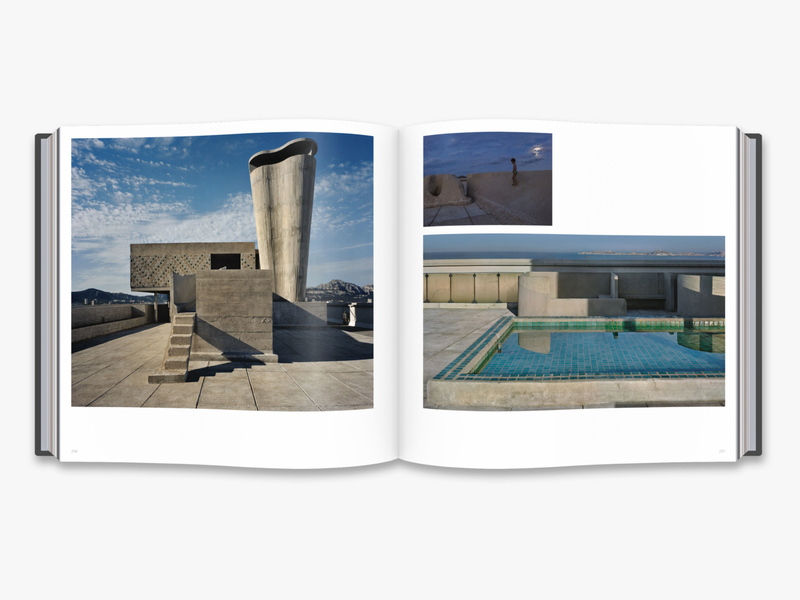 Photographer Richard Pare has crossed the globe for years to document the extant works of Le Corbusier – from his first villas in Switzerland to his mid-career works, as one of the first global architects, in locations as far-flung as Argentina and Russia, and his late works, including his sole North American project, at Harvard University, and an extensive civic plan for Chandigarh, India. 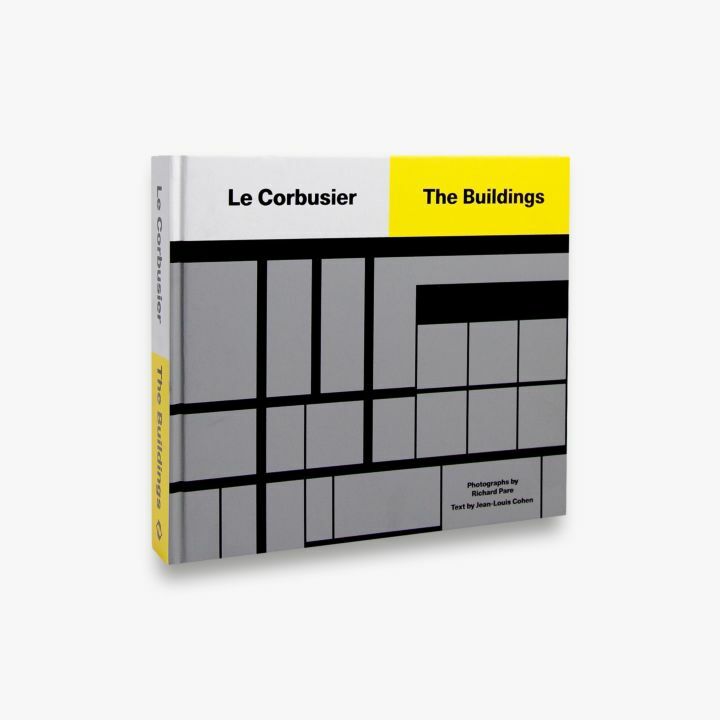 Le Corbusier: The Buildings provides numerous views of these projects to bring a fuller understanding of the architect’s groundbreaking concepts made manifest. 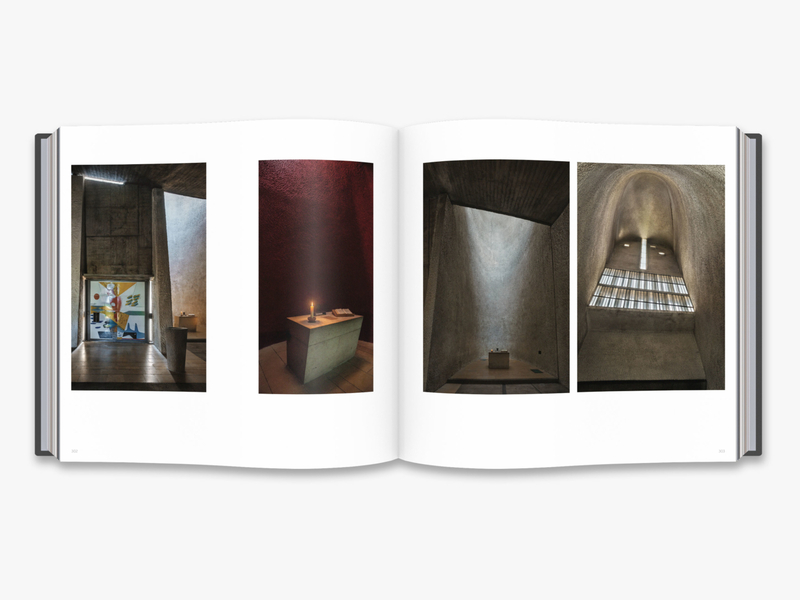 Pare’s photographs bring these spaces into vivid relief, including buildings that have long been inaccessible to the public, detailing Le Corbusier’s command of space, sometimes surprising use of materials and colour, and the almost ineffable qualities that only result from a commanding synthesis of all aspects of design. 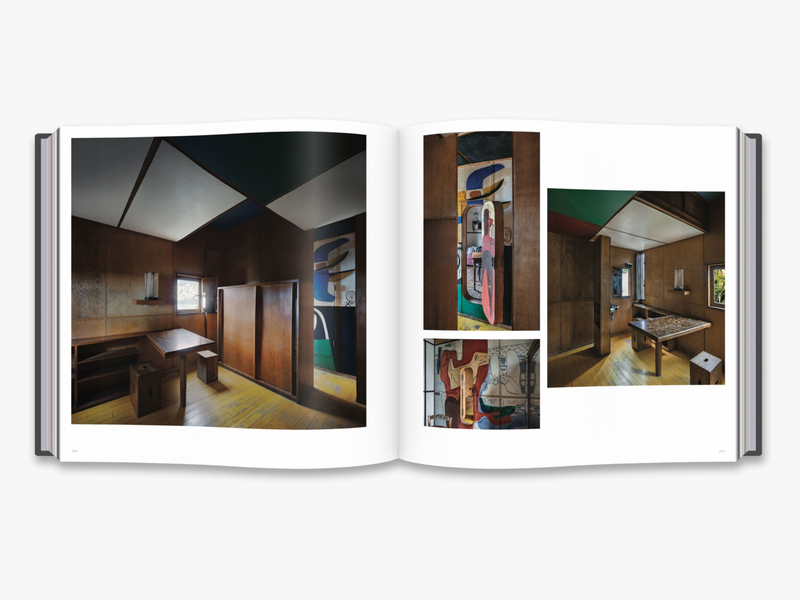 With an authoritative text by scholar and curator Jean-Louis Cohen, Le Corbusier: The Buildings is a groundbreaking opportunity to appreciate the master’s work anew.